Today, the buyer’s journey is so much more than just purchasing an item. It is about the entire experience that a customer has with the brand from start to finish. Surprisingly, the reason why customers switch between brands is not always price-related. It’s about the experience they get from a certain business. In fact, the reason why almost half of all customers have looked to another company to conduct their business is due to a poor shopping experience. This is clear evidence as to why low prices certainly aren’t the only thing that keeps customers loyal; it is the way that the business makes them feel, which is the exact reason why some customers choose Target over Walmart, for example. Building brand loyalty is especially important to businesses nowadays. This is because there is practically an unlimited number of options right at the average consumer’s fingertips. These days, just because a customer bought from you in the past is by no means a guarantee they will repurchase. In fact, only about 13 percent of people consider themselves “loyal” to a single brand. So how can small businesses ensure that their customers have an exceptional experience every time they engage? Creating a more interactive buyer’s journey is the answer. An interactive experience gets the customer more involved while building relationships that equal loyalty and repeat sales. Here are three simple ways to get started. According to studies and research discussed in the book “Neuromarketing: Understanding the Buy Buttons in Your Customer’s Brain”, consumers are psychologically driven by the desire to feel special and unique. Participating in an event or buying something that is in limited supply fulfills this need because it provides an exclusive experience that is one of a kind, and therefore, makes us feel special. This is why the concept of hosting a pop-up shop or another unique event does so well with customers. These are temporary storefronts that allow customers to interact with your brand face-to-face (something that is especially important for online businesses) while simultaneously creating an exclusive customer experience. Take Kylie Jenner’s pop-up as an example of how an offline experience can have a great impact on customers. Her cosmetic company had previously only existed online, which made it impossible for people to see the products and try them out before purchasing. By opening up a short-term store, customers could finally see the products in person and try them out before buying. They were finally allowed to actually interact with the Kylie Cosmetics brand by testing colors, snapping pictures with Kylie herself, and participating in a truly one-of-a-kind shopping experience. Hosting your own offline event or pop-up shop does not need to be as elaborate of a production as Kylie’s. The important thing is to create opportunities for interaction with your customers, whether it is seeing the product in person or talking face-to-face with a brand representative. 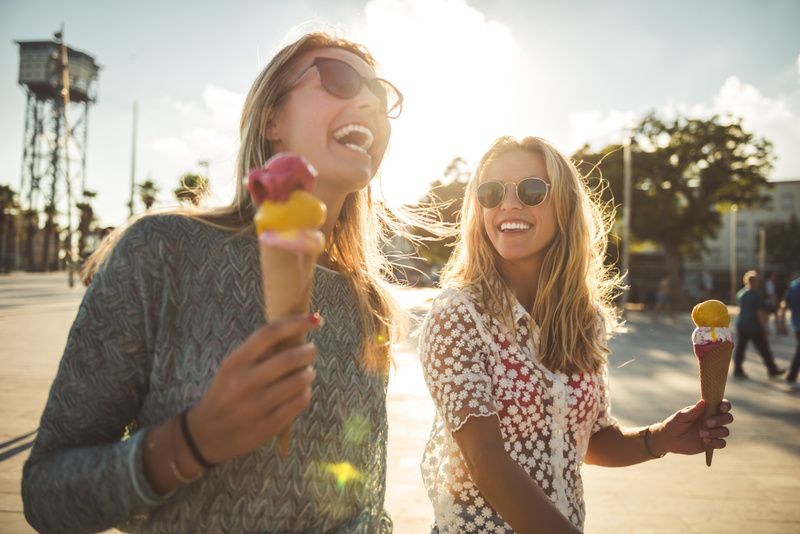 Make it fun, make it memorable, and provide your customers with the chance to be a part of an exclusive experience they won’t find anywhere else. Live video is huge right now. This is because it is an inherently engaging marketing tactic and gives brands the opportunity to showcase themselves in a candid light. Plus, audiences love consuming this type of content, too. More than 80 percent of customers prefer watching live streams from a brand over regular social media posts or blog content. Live videos provide brands with a chance to talk to large groups of customers instantly, which means they can answer burning customer questions in real time. With more than half of customers complaining that brands simply do not provide relevant content, it is especially important for businesses to make their subjects focused around what their customers want to know or talk about. The way to make live video more interactive and create better customer experiences is by encouraging real conversations while filming (or recording). Try hosting a Q&A session or a live webinar that invites viewers to submit their queries and comments while they consume the branded content. 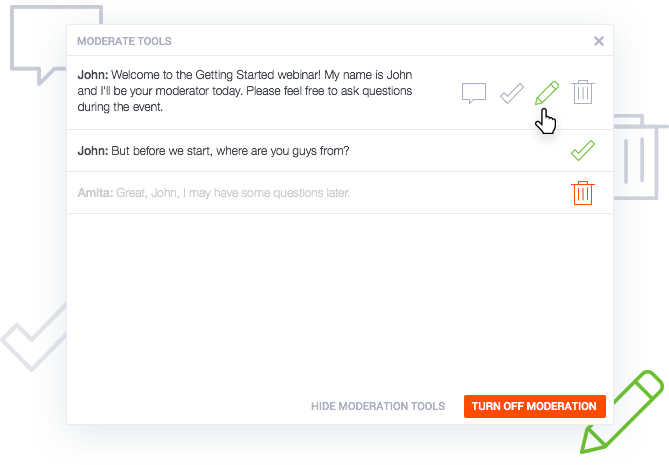 Clickmeeting’s webinar platform offers an interactive chat extension so viewers can submit questions in real time to the host. Studies have found that including a live Q&A within a webinar can increase viewer engagement by more than 80 percent. This program enables businesses to create a customizable webinar experience with interactive tools like screen sharing and live polls to make the content more engaging to viewers. This gives customers the power to control the conversation and get the exact information they are seeking. By instantly addressing your audience’s questions and concerns, it communicates that your brand cares about its customers, which establishes a great brand message, too. Personalization is not really an option for brands these days; it is practically a requirement. More and more consumers are demanding personalized experiences from businesses, with almost 79 percent stating that receiving personalized offers entices them to engage with and purchase from that brand. 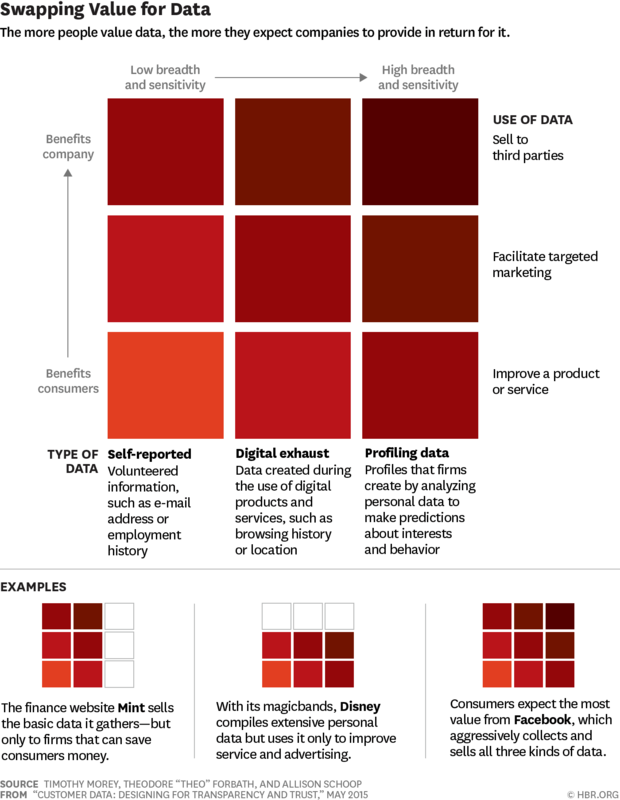 Of course, in order to create this kind of personalization for each customer, companies need access to key consumer data. This is a VERY touchy subject these days, especially with the Facebook-Cambridge Analytica scandal dominating the news. Going about data collection the wrong way can wreak havoc on a brand and destroy consumer trust, something that has been made abundantly clear as of late. 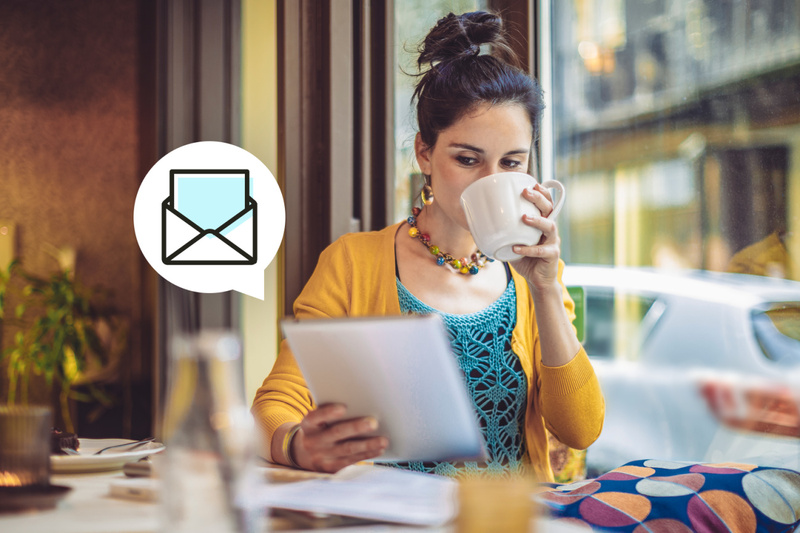 While customers do not want brands to “steal” their information or collect it without their knowledge, 63 percent say that they are still willing to share their data if it means they will receive personalized offers and discounts. In order to legally and honorably collect customer information, brands must be very transparent about how it will be recorded and used. First, let your customers know how and why you will be recording their data. Will it be used for personalized recommendations and special offers or used for market research? Remember, the clearer the benefit is to the customer, the more willing they will be to share their precious data. Be sure that private information is kept safe with a secure CRM database that keeps information localized and protected. A single data breach can cause all kinds of irreversible damage to a business, so it is essential that there is an airtight system in place to keep this data confidential. Security software systems like Acronis are specifically designed for small businesses, which are the targets of 61 percent of data breach attacks. 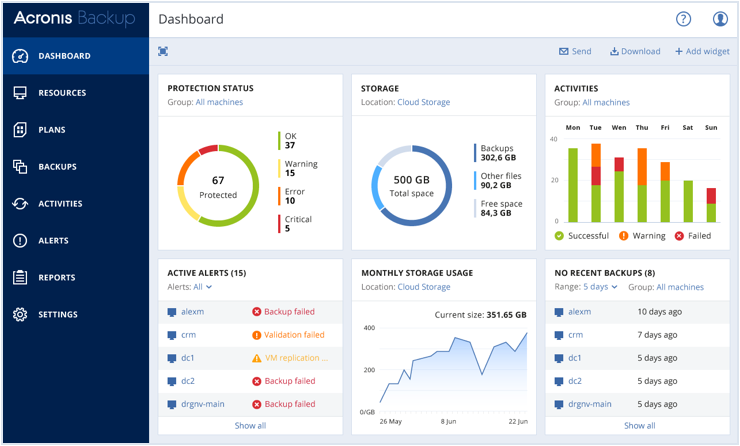 Acronis backs up important data in private and public cloud systems through secure encryption, and its centralized dashboard shows administrators where any potential threats may be lurking for safer security measures. Lastly, be sure to only collect the information that is necessary for your business’s needs. Asking strange or personal questions that seem irrelevant to the shopping experience could stir up a red flag that sends people running. Always give customers the opportunity to opt out, too. Creating a more interactive and engaging buyer’s experience is the best way for businesses to delight customers and keep them coming back for more. Going this route, with things like a pop-up shop, live video interaction, or highly personalized content gives customers something they won’t be able to find anywhere else. Remember, your customers are the most important people in your business. Keep their experience a top priority and success (and sales) are sure to follow. Pratik Dholakiya is the Founder of The 20 Media, a content marketing agency specializing in content & data-driven SEO and PRmention, a digital PR agency. He regularly speaks at various conferences about SEO, Content Marketing, Entrepreneurship, and Digital PR. Pratik has spoken at 80th Annual Conference of Florida Public Relations Association, Accounting & Finance Show, Singapore, NextBigWhat’s UnPluggd, IIT-Bombay, SMX Israel, SEMrush Meetup, MICA, IIT-Roorkee and other major events. As a passionate SEO & content marketer, he shares his thoughts and knowledge in publications like Search Engine Land, Search Engine Journal, Entrepreneur Magazine, Fast Company, The Next Web, YourStory and Inc42 to name a few. You can connect with him on Twitter, Facebook, LinkedIn, and Instagram. The probability of selling to an existing customer is 60 to 70%, compared to 5 to 20% for new prospects. This guide will help you sell to the customers you already have.